Six workers fell sick inhaling ammonia gas at a seafood factory in Rupsa upazila of Khulna on Sunday evening. Deputy Director of Khulna Fire Service and Civil Defence Abul Hossain said ammonia gas got leaked at Atlas Seafood Ltd around 7pm. 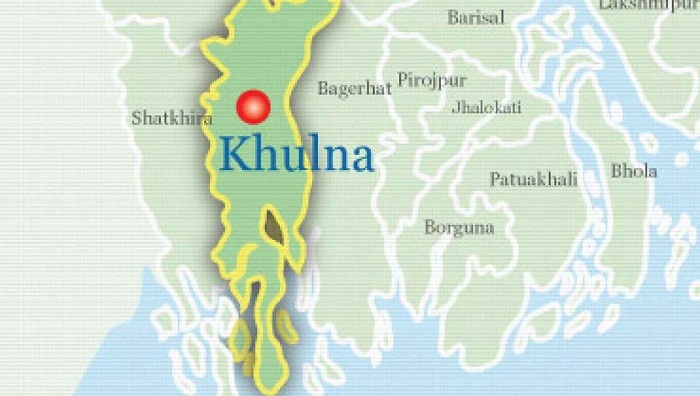 The six workers fell sick as they inhaled leaked gas, he said, adding that they were taken to Khulna Medical College and Hospital. On information, five firefighting units rushed in and brought the situation under control, Abul said. Residents of the locality also came to their houses at that time.